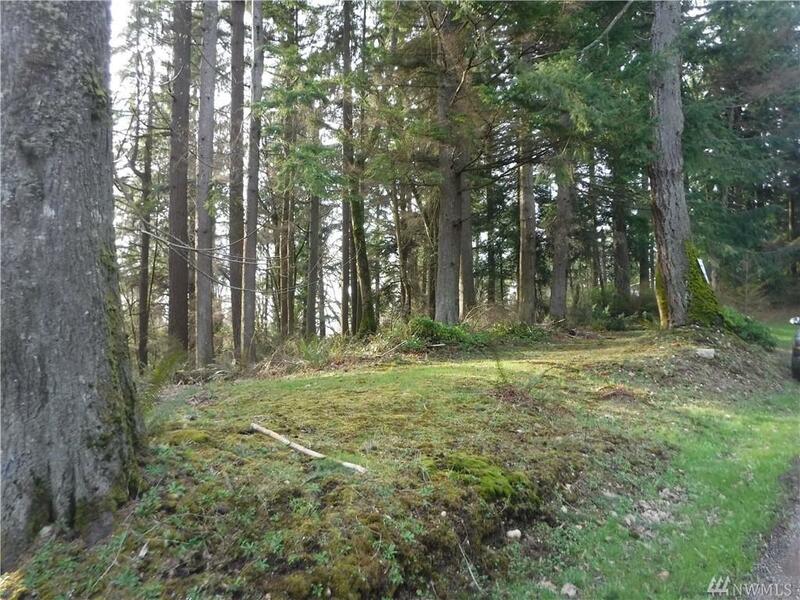 This could be your site for a new cabin in the woods. 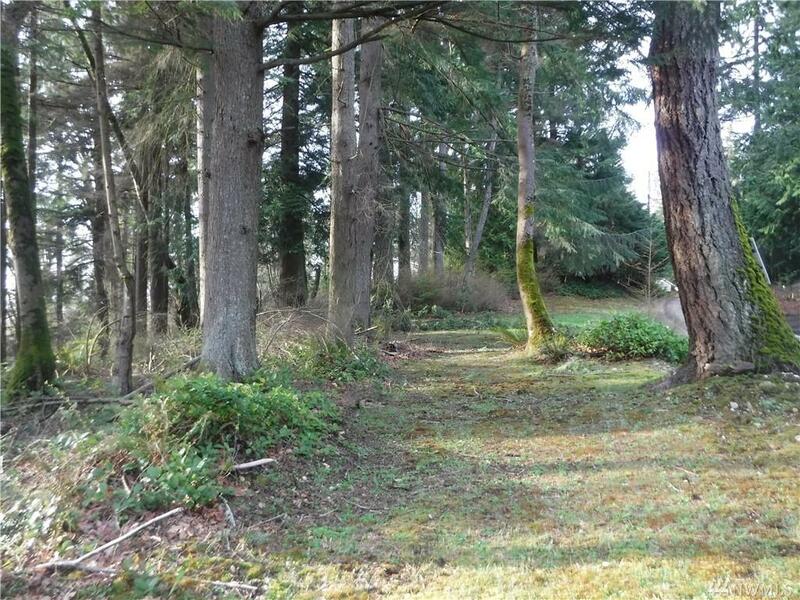 Peaceful forested acreage in wooded location. Access from two roads. Potential building sites at top and bottom. 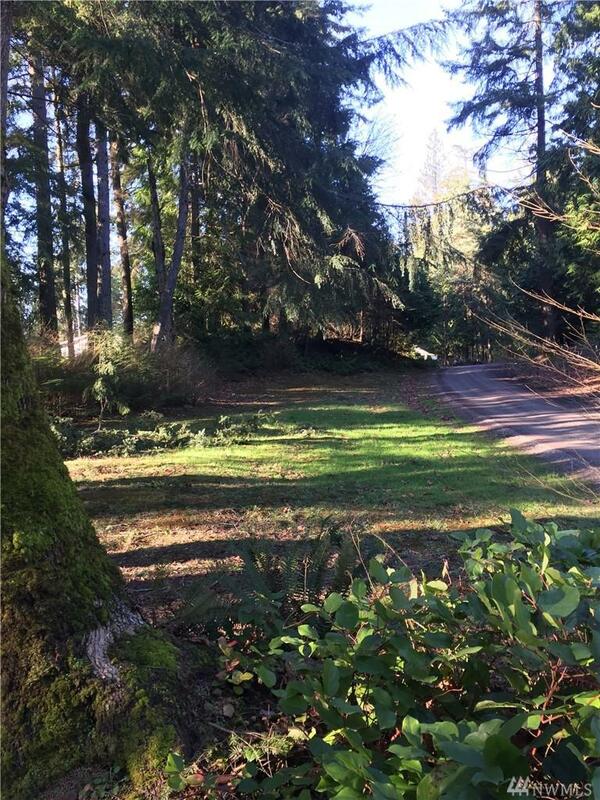 Site clearing could open up a scenic territorial view. 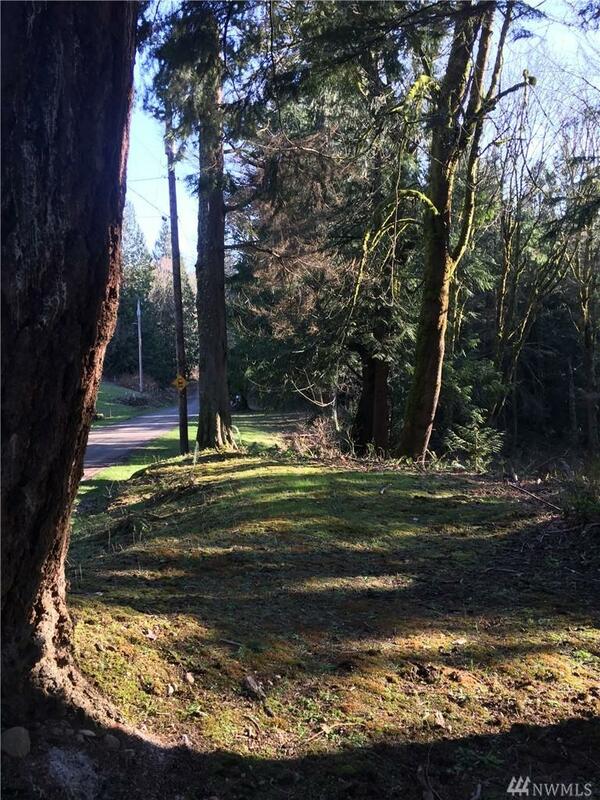 Small creek on the property and sloped in the middle portion which protects your view.